Bellator MMA Fighter Jordan Parsons Has Leg Amputated Following Hit-And-Run; Police Need Help » MMA H.E.A.T. We’re sad to report that Bellator MMA fighter Jordan “Pretty Boy” Parsons was the victim of a terrible hit-and-run accident last night in Delray Beach, Florida. 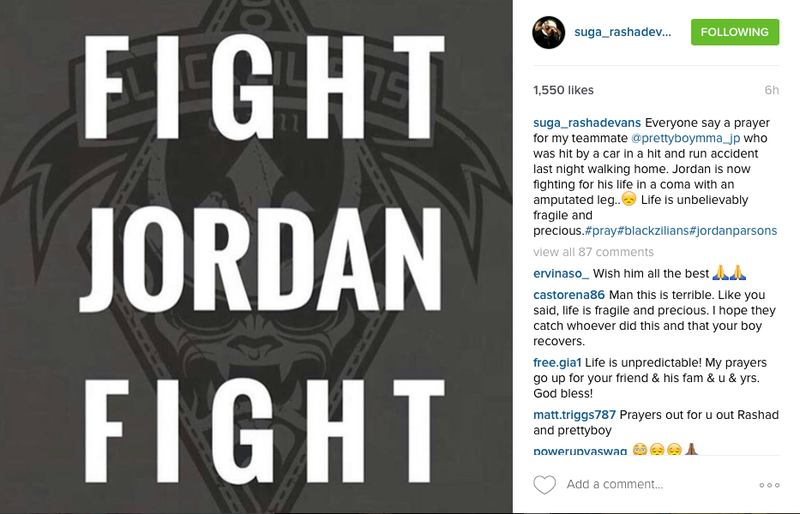 According to his teammate Rashad Evans, Parsons had to have a leg amputated and is currently in a coma. The hit-and-run occurred on Lindell Blvd. and South Federal Highway. Police are asking anyone with information regarding this incident to PLEASE call Delray Beach PD at (561) 243-7800. Our thoughts and prayers are with Jordan and his family in this time of terrible crisis. 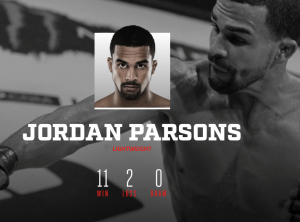 No Comments on "Bellator MMA Fighter Jordan Parsons Has Leg Amputated Following Hit-And-Run; Police Need Help"